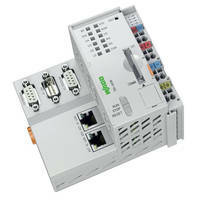 ARINC-429 Interface offers software selectable channel speed. 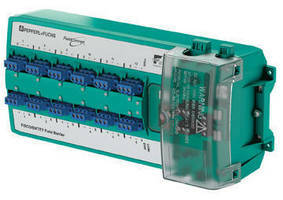 Field Bus Interconnect Products withstand harsh environments. 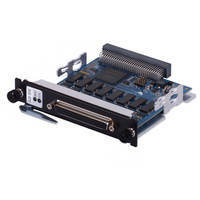 Fault Insertion Card features PCI form factor. 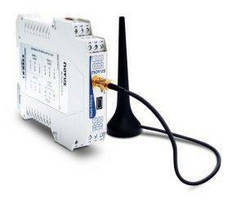 Fieldbus Gateway enables device communications switching. 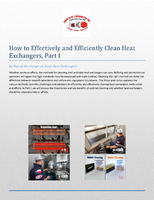 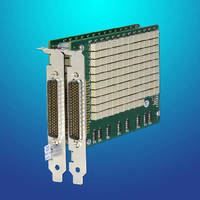 High-Density I/O System withstands extreme environments. 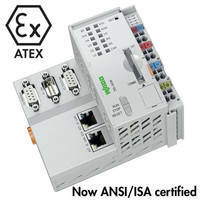 I/O Module enables remote system automation. 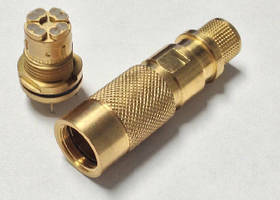 DP/PA Coupler creates high-availability ring topologies. 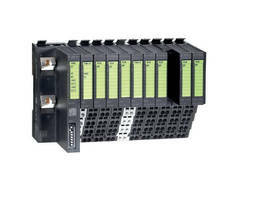 I/O System fully supports Ethernet/TCP Fieldbus. 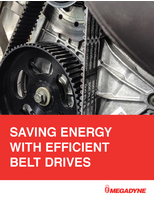 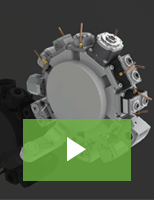 Fieldbus Coupler fits CANopen systems.